Top 3 Indies Videos 6/11/17! The Fontaines, Beck Black, Taffy (Japan) The Beverleys! It’s time once again for the Top 3 Indies Artist Video Countdown. 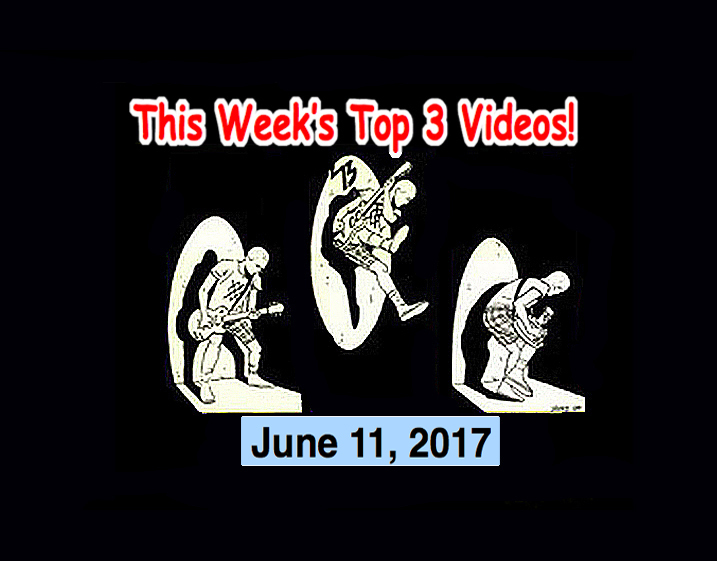 The Top 3 best Indies and Alternative Music artists for the week of June 11, 2017!